It can get a bit chilly on the hill, even in summer. No worries though. 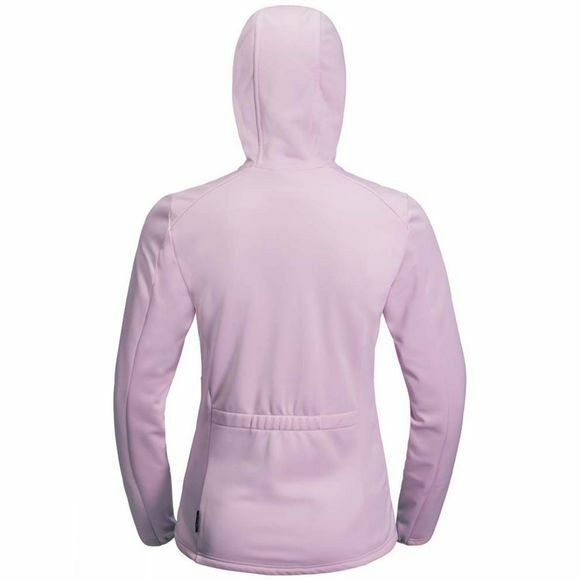 The Womens Kiewa Hooded Jacket has a soft, insulating reverse side that keeps you nice and warm. And a snug hood to stop your ears freezing! 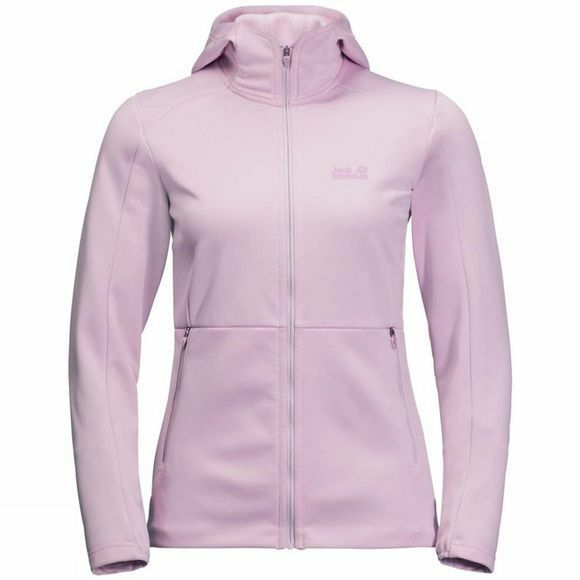 Like all the jackets in the KIEWA product series, it's made of 100% recycled fleece. The jacket is breathable, fast drying and stretches as you move.